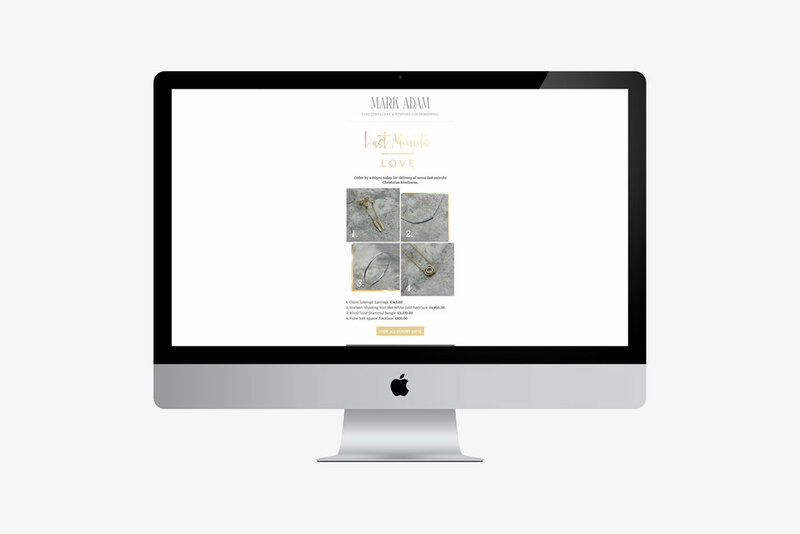 One of our long standing clients, MarkAdam Jeweller on the High Street, Tunbridge Wells, came to us asking for help to promote their online store to their client database over the Christmas period. After analysis of their stock and client base, we created an email campaign breaking each individual communication down into gift type. Two emails per week over the festive period were sent, inviting clients to browse their online store with the aim of visitors making a purchase. Gift types included, jewellery boxes, drinks ware, luxury gifts and stocking fillers. MarkAdam had a successful return on investment for this campaign with a number of items being bought online, but our campaign also encouraged clients to go to their shop on the High Street to make purchases. 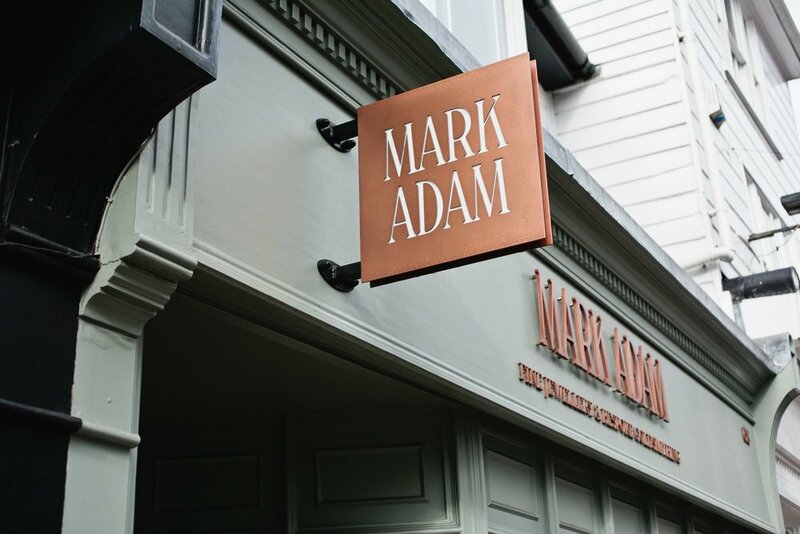 Other design work carried out for MarkAdam includes the layout for their shopfront signage and business stationery.